What should other factors be considered when deciding whether to have a TOLAC? If you want to have more children, Vaginal Birth After Cesarean Delivery may help you avoid problems linked to multiple cesarean deliveries. These problems include hysterectomy, bowel or bladder injury, and certain problems with the placenta. Some types of uterine incisions are more likely to cause rupture of the uterus than others. Low transverse (side to side) incisions carry the least chance of rupture. Women who have had one or two previous ceasean deliveries with this type of incision can try TOLAC. High vertical (up and down) incisions carry the most chance of rupture. Women who have this type of incision should not try TOLAC. 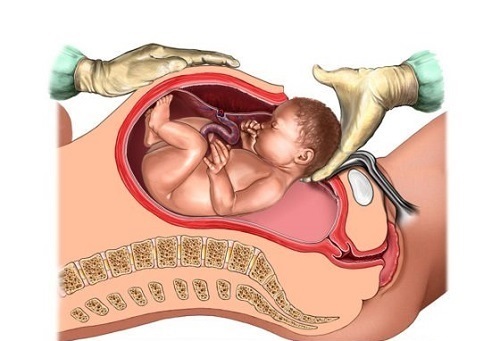 Future deliveries – Multiple cesarean deliveries are associated with additional potential risks. 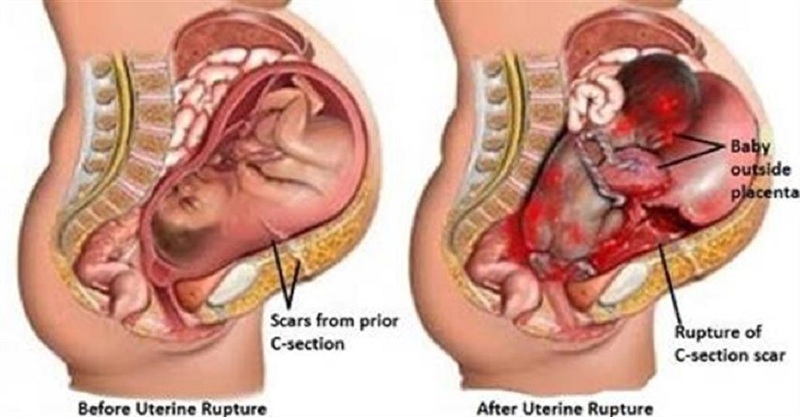 Prior uterine rupture – If you had this complication in a previous pregnancy, TOLAC is not advised. Type of hospital – The hospital in which you have a TOLAC should be prepared to deal with emergencies that may arise. FAQ070: Designed as an aid to patients, this document sets forth current information and opinions related to women’s health. The information does not dictate an exclusive course of treatment or procedure to be followed and should not be construed as excluding other acceptable methods of practice. Variations, taking into account the needs of the individual patient, resources, and limitations unique to institution or type of practice, may be appropriate.